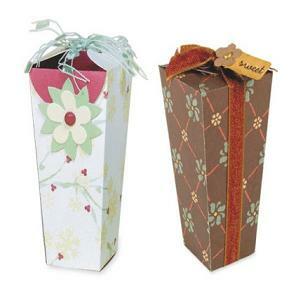 Bon Bon boxes are great way to present gift items. 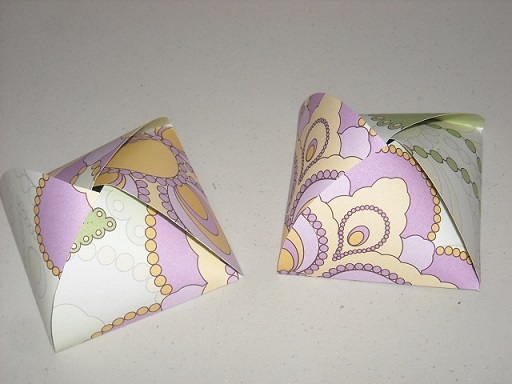 Our Bon Bon boxes are fully customized with full color full bleed custom printing. 14pt, 16pt and 18pt stocks are great for these boxes. Foiling and Embossing options can be added along with Spot UV coating to give an extra fancy effect to these gift boxes. These boxes ships flat, already die cut and scored and can easily be assembled. Standard Size: 5"x4"x2". Also available in any other custom size with flat size within 28"x40"
Very helpfully bunch of people. We love our boxes and would be ordering more. Thanks a bunch. 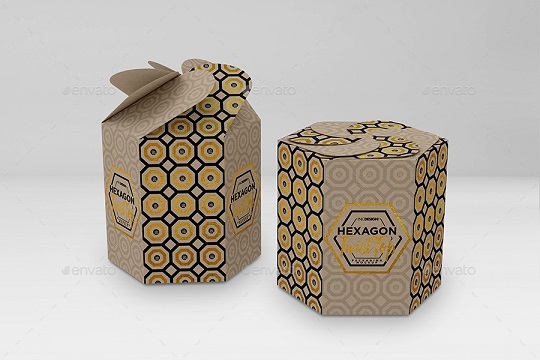 It was very easy to order these custom boxes through myboxprinter.com. Customer support was great and easy client friendly order process. Good job guyz! We ordered Bon Bon gift boxes through myboxprinter.com and we were very happy with results. We will be ordering more of these boxes soon.